Get on the list. 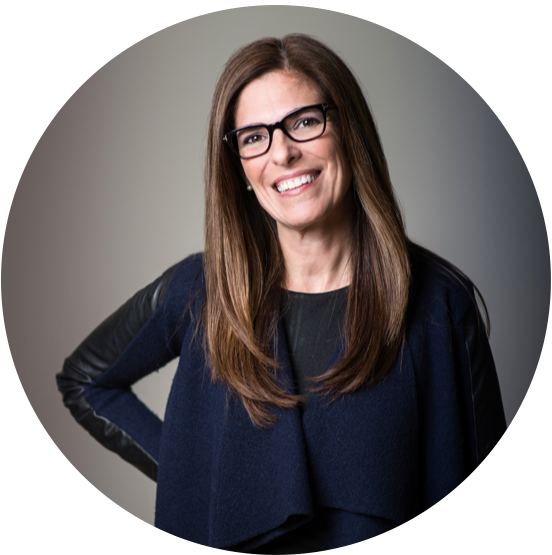 See where LuAnn will be speaking next, find out about upcoming topics on the A Well-Designed Business® podcast and get the scoop on LuAnn’s upcoming book launch. Sign up below to tune in, read up, or see her live. Turn inspiration into action. Her energy and insights underscore her content, no matter what format it is delivered in. LuAnn is one smart cookie." WOW, I am in love with your podcast!…It feels like I’ve accessed a goldmine."